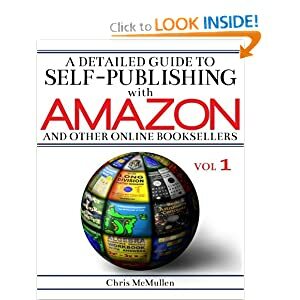 Here is an index to Volume 1 of A Detailed Guide to Self-Publishing with Amazon and Other Online Booksellers in PDF format. Of course, the index is only relevant for the paperback edition. 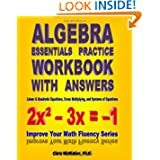 If you would like a copy of this index, but have any issues with the PDF file, please let me know. Click the link below to open the PDF file. Here is an index to Volume 2 of A Detailed Guide to Self-Publishing with Amazon and Other Online Booksellers in PDF format.